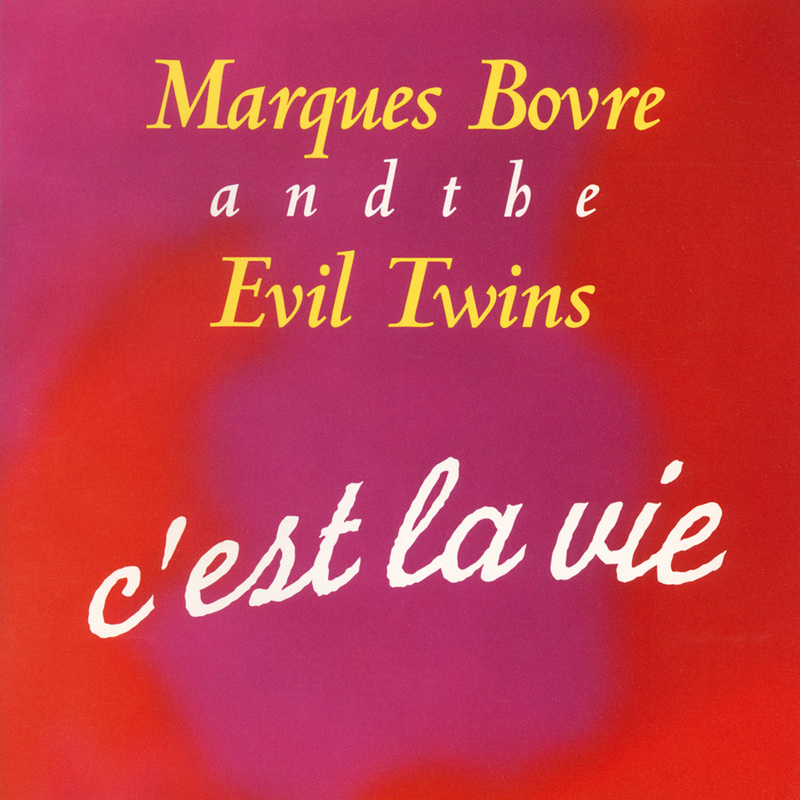 C’est la Vie is a 1997 CD release by Marques Bovre and the Evil Twins. Recorded from July through November 1996. Produced by Linus and Mr. Douglas. Mixed and mastered by MBET and John Machnik at Sleepless Nights Studios in Madison, Wisconsin. Guitars, basses and miscellaneous recorded at the Meat Locker. Drums recorded at Sleepless Nights Studios. Percussion recorded at Smart Studios in Madison, Wisconsin. Vocals recorded at Rick Murphy’s studio. Fabulous microphones generously loaned by Buzz Kemper and Steve Gotcher at Audio For The Arts and Tom Blain at Ultimate Audio. 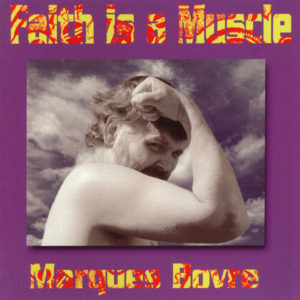 Artwork and layout by Mike Laier. Additional layout by Dale Bengston. 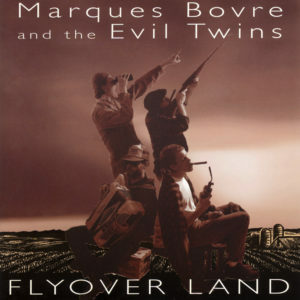 Released on compact disc on February 1, 1997 (Can Do Records 013).